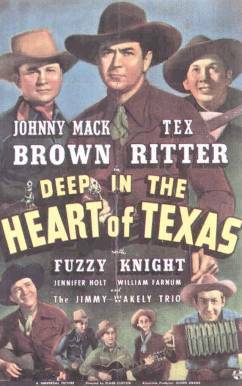 In 1942-43 Tex Ritter and Johnny Mack Brown teamed up and did a series of westerns for Universal. Full of action and some music they were good programmers and ran about 55 to 60 min each. This set contains all 7 of the films in the series.